The NXTGen- MZ3 Educational Initiative strategy is designed to "maximize the value-added content to create interactive K-12 curriculum materials. A Complete Curriculum Interactive Text Book Development System. The NXTGen strategy provides a cost effective solution and alternative to schools facing budget challenges. Curriculum Interactive Book Development with NXTGen. NXTGen Assessment. is a pretest to indicate which lessons/ and worksheets your student should have. Otherwise the teacher or parent can manually select the appropriate lessons for the student. A truly individualized approach for teachers & home school instruction. 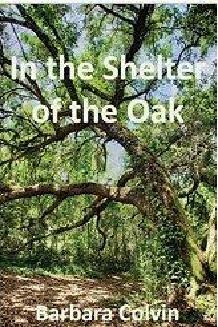 Teachers/parents can purchase the entire book or just the specific lessons. Basic Interactive Textbook: Each lesson is an individual interactive book, embedded with digital tools. Personalized /Custom Textbook: Create interactive book by selecting individual lessons and worksheets. You may choose lessons from one topic /subject / or multiple books, mix and match lessons from multiple grade level or create mini-interactive books to focus on specific objectives. You may add video/audio, website links and more. Once lessons are selected, you can publish a custom interactive digital book specific to the student needs ..
Comprehensive Edition Textbooks: Select all lessons or hand pick lessons and create one interactive textbook. 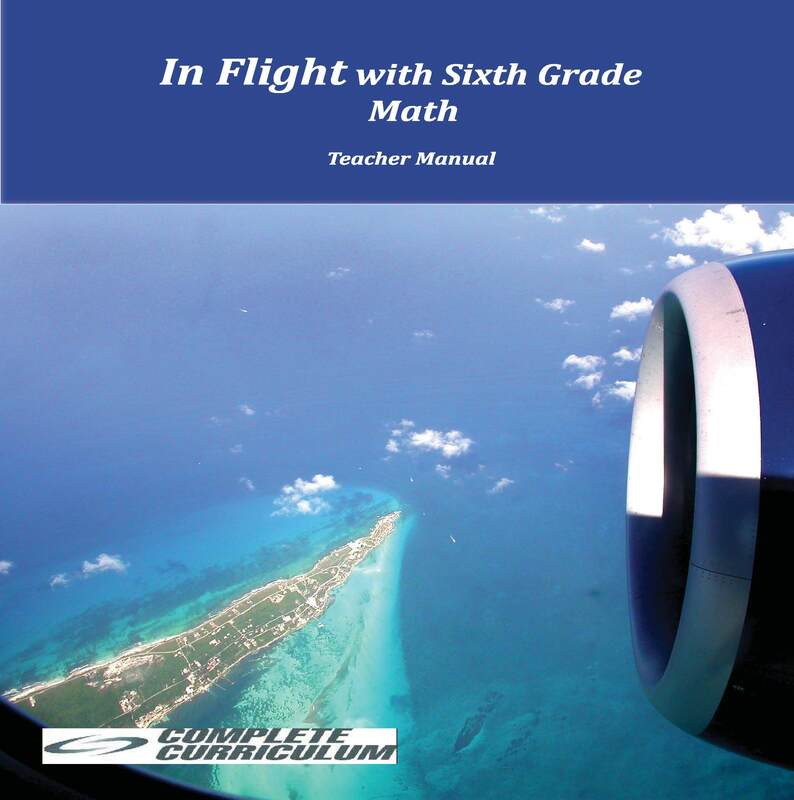 teachers Manual with Lesson plans can be created along with student workbooks. Interactive Activities run on computer, tablets, iPad or smart phones. Place the bouncing balls in the correct numerical order ( the game can be modified for words- sounds- numbers- letters- etc- the number of balls can be changed. Can you teach tank to add or read? NXTGen Math includes interactive digital assignments for improving student understanding of a math lesson. The NXTGen !Math curriculum has the many unique features. NXTGen Coach provide students with consistent instruction and feedback. Instructions can be repeated in multiple languages , correct student responses, rewarding a correct answer, accrue game points for completing worksheets that can be spent at the NXTgen Learning Game Center. 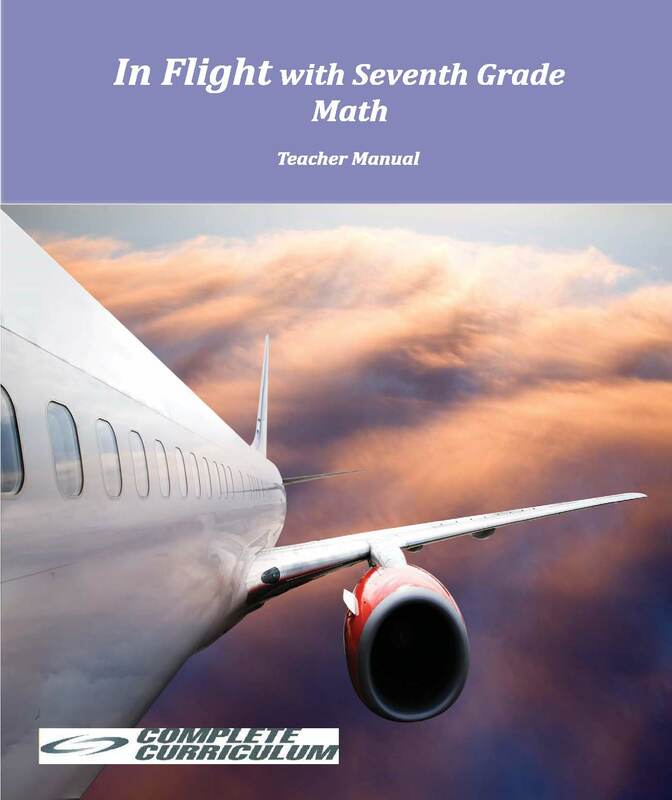 Provide procedural fluency and conceptual understanding of concepts in math. NXTGen will be a Multi-sensory visual, auditory, and interactive worksheets/books and bring a full array of complete learning experience. NXTGen Textbooks have both corrective and rewarding levels of immediate feedback, . Relevant learning contexts that use humor and a sense of playfulness to engage and students. Effective cost reduction for txt book PLUS Increased Textbook Content.